It’s getting cold outside which means sweater season is here, yay! 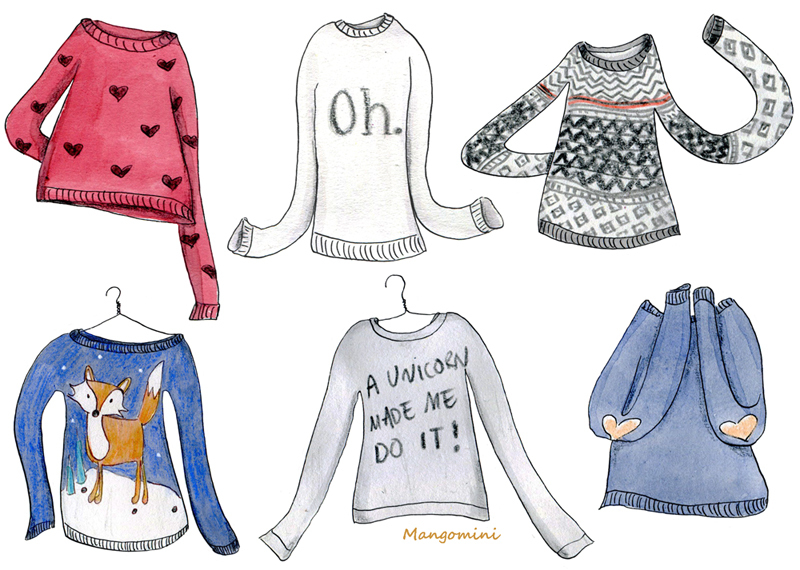 I drew some of my personal favorite sweaters that I came across on-line so I’m definitely ready for sweater weather! 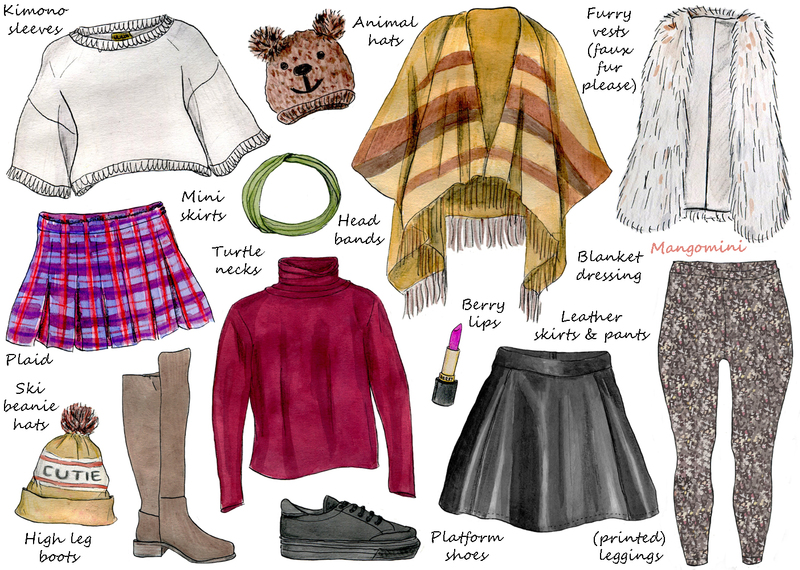 Author MangominiPosted on December 18, 2014 Categories IllustrationsTags 2014, asos, autumn, Cindy Mangomini, cute, drawing, Etsy, fall, fashion, fashion blogger, fashion illustration, Forever21, fox print sweater, heart print, illustration, jumper, Mangomini, Modcloth, Newlook, Oh sweater, sweater, sweater weather, unicorn, winterLeave a comment on It’s Sweater Weather, Yay! Get Party Perfect with Lulu’s! 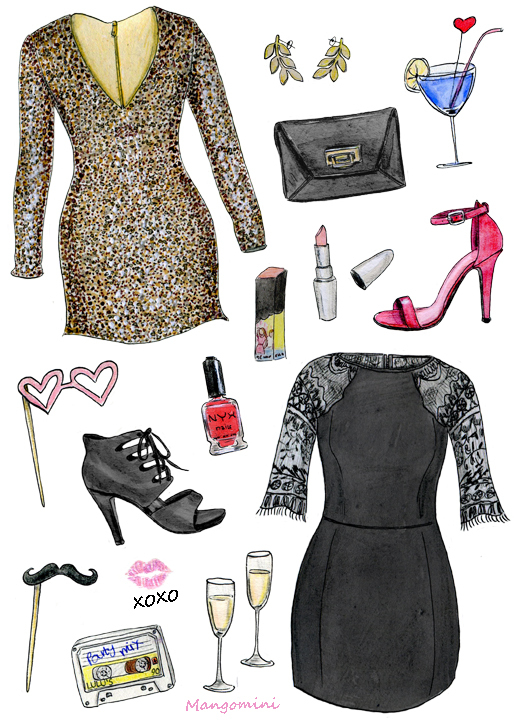 I recently collaborated with online fashion boutique Lulu’s to pick (and illustrate) my perfect party outfits. It was hard to choose because there are so many amazing items in their party collection. To read the whole story and see the items I picked, just click here. Author MangominiPosted on November 14, 2014 Categories IllustrationsTags 2014, champagne, Cindy Mangomini, clutch, cocktail, drawing, fashion, fashion blogger, fashion illustration, heels, holidays, illustration, lbd, Lulu's, make-up, Mangomini, party, party collection, party perfect, sequined dress, style1 Comment on Get Party Perfect with Lulu’s! 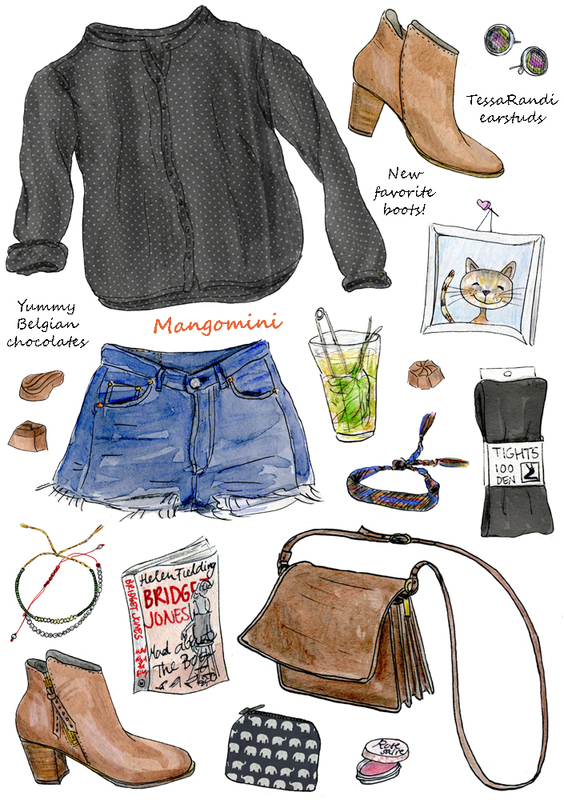 Author MangominiPosted on November 5, 2014 Categories Illustrations, What I woreTags 2014, autumn, belgian chocolates, Bridget Jones, Cindy Mangomini, cute, drawing, fashion, fashion blogger, fashion illustration, Festen, Festen Maastricht, illustration, Levi's 501 shorts, Mad about the boy, Mangomini, ootd, polka dots, Steve Madden, style, tea, TessaRandi, vintage, vintage bag, What I wore, What i wore today, What i wore today in drawings, Zara1 Comment on Hello November! Recently I collaborated with Amanda from Electric Raspberry. Above you can see the illustration I made especially for her, capturing her cute personal style. To read and see the full feature, just click here. 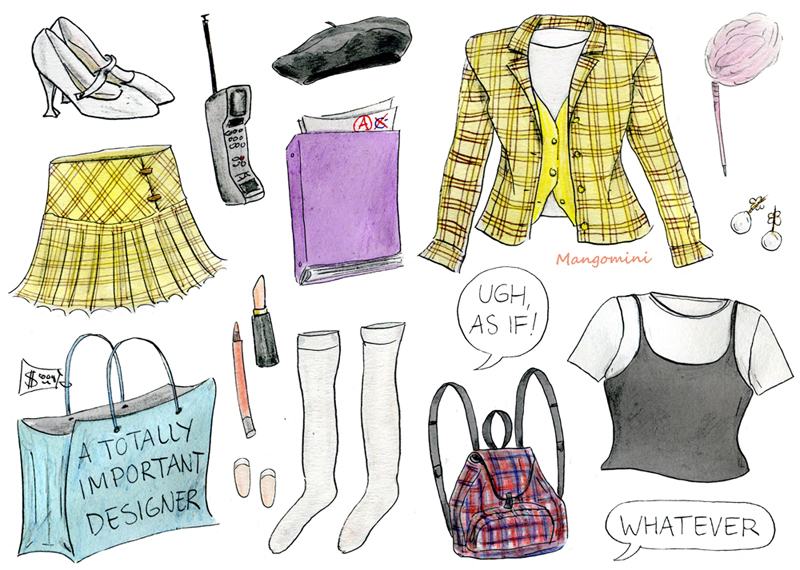 This week’s post for Hello Giggles shows you how to dress up for Halloween: Clueless-style. For the complete story just click here. I also have signed prints of this one available on Etsy. Special Halloween discount until October 31th! 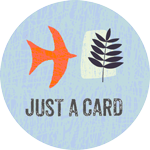 This week’s post for Hello Giggles is all about making the most of autumn. There are so many things to enjoy and I’ve illustrated a few of them. 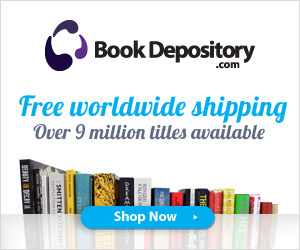 As always, for the complete story and where-to-shop-similar-items, just click on the image. Author MangominiPosted on October 15, 2014 Categories IllustrationsTags 2014, autumn, autumn style, Cindy Mangomini, cute, drawing, fall, fashion, fashion illustration, Hello Giggles, hello giggles illustration, hello giggles illustrator, illustrated how-to, illustration, Mangomini, Mangomini's illustrated how-tos, style2 Comments on Hello Autumn! !